Three advocates who built successful coalitions to increase transportation funding within their states will share their experiences during a free Oct. 20 webinar at 3:30 p.m. EDT. They will discuss best practices to help others create effective transportation investment coalitions. Susie Alcorn, executive director of the Tennessee Infrastructure Alliance, will discuss the creation of the Transportation Coalition of Tennessee and the active campaign launched this year to educate the public and state legislators about the state’s critical transportation funding needs. Benjamin Brockschmidt, vice president of policy and executive director of the Illinois Chamber of Commerce Infrastructure Council, will explore the success the Transportation for Illinois Coalition has had in uniting business and labor organizations for the common goal of finding a comprehensive funding solution for the state’s transportation infrastructure. Craig Thompson, executive director of the Transportation Development Association of Wisconsin, will share his experience working with Wisconsin businesses, communities, legislators and units of government in a statewide alliance of 400-plus transportation stakeholders committed to a strong, interconnected transportation network. 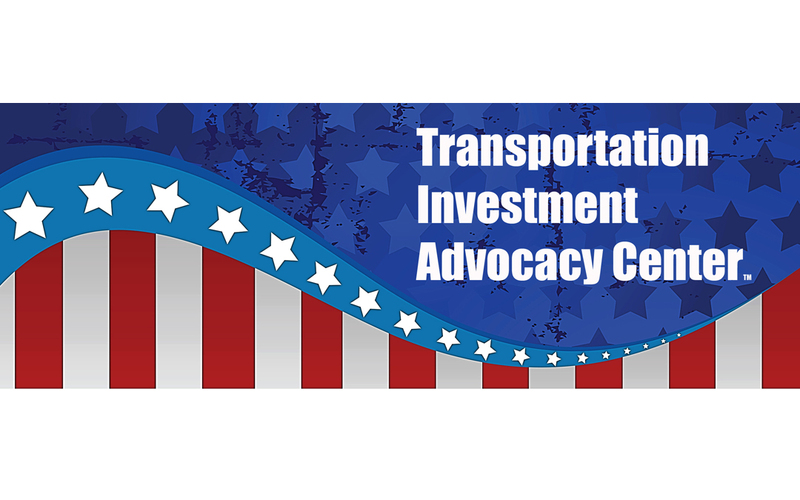 The Exploring Building Transportation Investment Coalitions webinar is hosted by ARTBA’s Transportation Investment Advocacy Center. 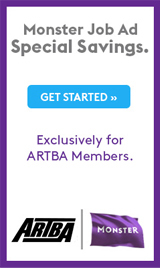 For more information, contact Carolyn Kramer at ckramer@artba.org with any questions.